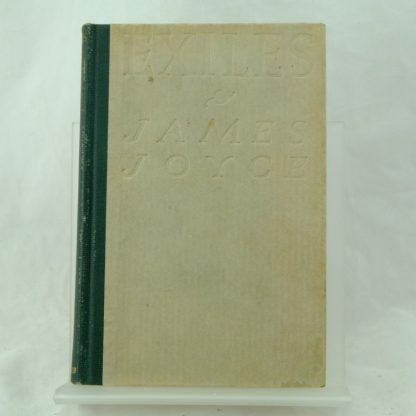 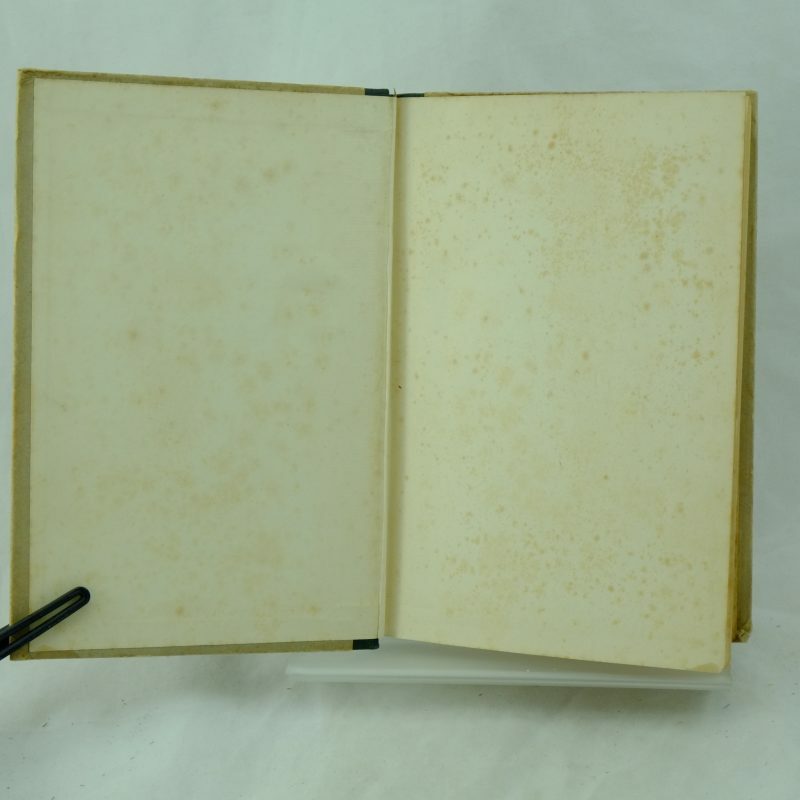 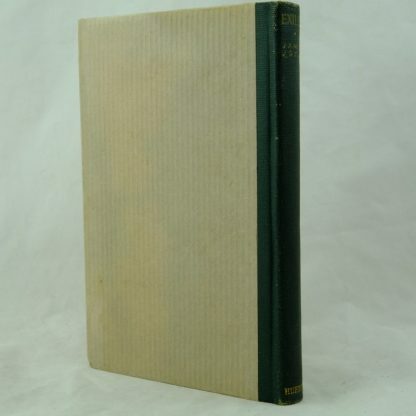 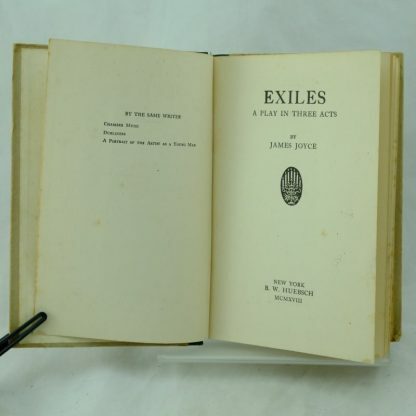 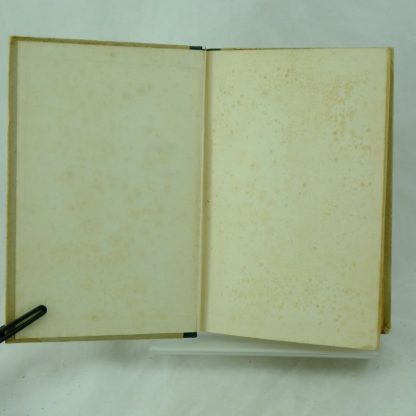 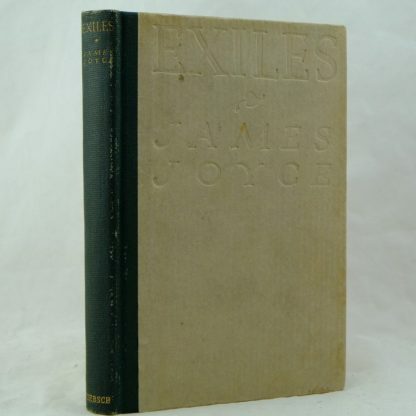 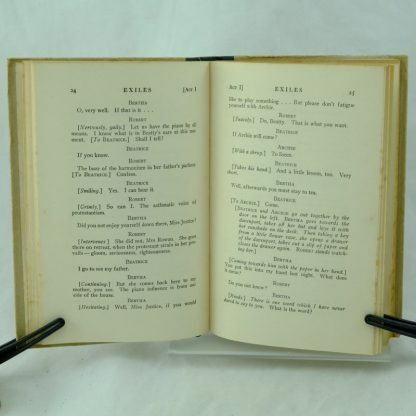 A first American edition of Exiles, the only play James Joyce wrote. 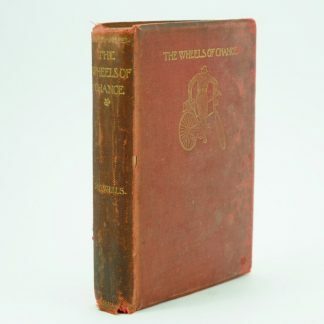 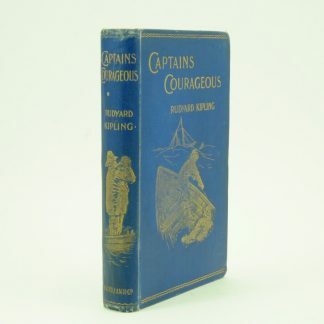 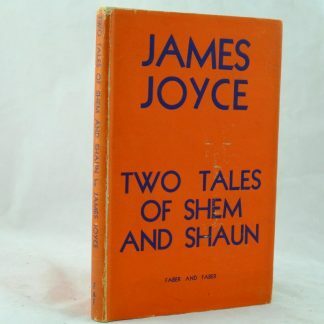 It is based around his final short story of “The Dead” in Joyce’s Dubliners series. 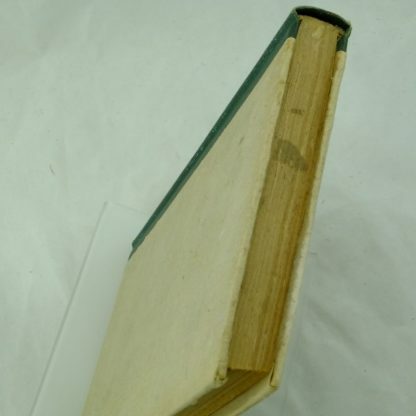 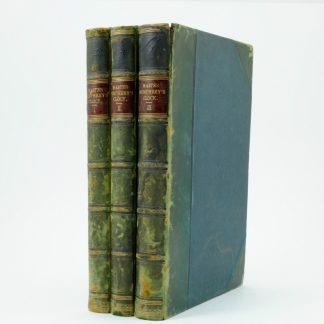 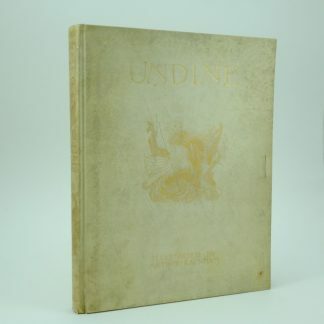 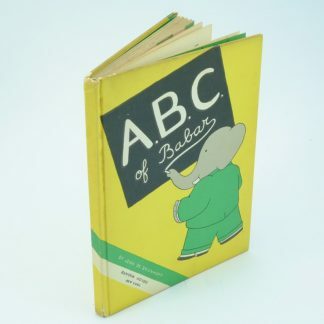 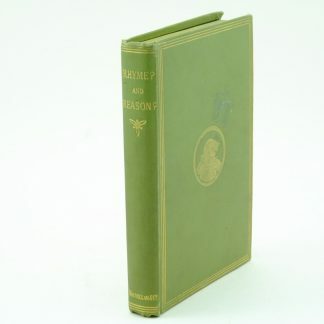 Browse other first edition books by James Joyce.